Indian phone maker, Karbonn has launched a new smartphone for local consumers in India. The Karbonn K9 Viraat is a low-end dual SIM 3G handset offered in Gold and Grey colours for Rs. 5,990 (~$90). The Karbonn K9 Viraat comes with a 5.5-inch 720p HD screen, MediaTek Quad-core 1.3GHz processor, 1GB of RAM, 8GB of internal storage, expandable up to 64GB with a microSD card, 2,800mAh battery, 5MP rear camera with 2MP front-facing shooter. 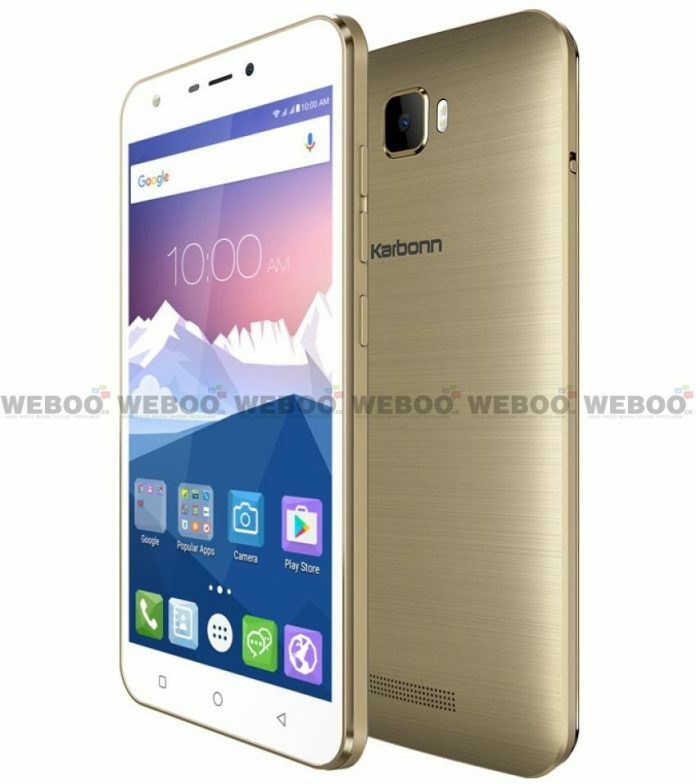 The Karbonn K9 Viraat can be purchased from Sanpdeal.com who is currently offering the Android 6.0 Marshmallow smartphone with 20% off at just Rs. 4,799 (~$70).